20th Century Fox has released the first trailer and teaser poster for "DARK PHOENIX." 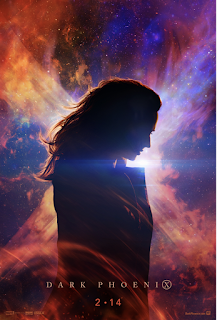 In "DARK PHOENIX, the X-MEN face their most formidable and powerful foe: one of their own, Jean Grey. Now, with this family falling apart, they must find a way to unite -- not only to save Jean's soul, but to save our very planet from aliens who wish to weaponize this force and rule the galaxy. 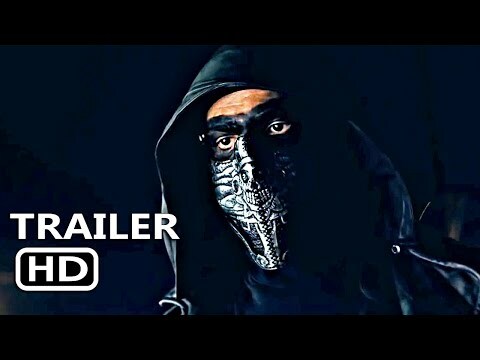 The film stars James McAvoy, Michael Fassbender, Jennifer Lawrence, Nicholas Hoult, Sophie Turner, Tye Sheridan, Alexandra Shipp, Kodi Smit-McPhee, Evan Peters, and Jessica Chastain, "DARK PHOENIX" arrives in theaters everywhere February 14.